YAS, P.C. 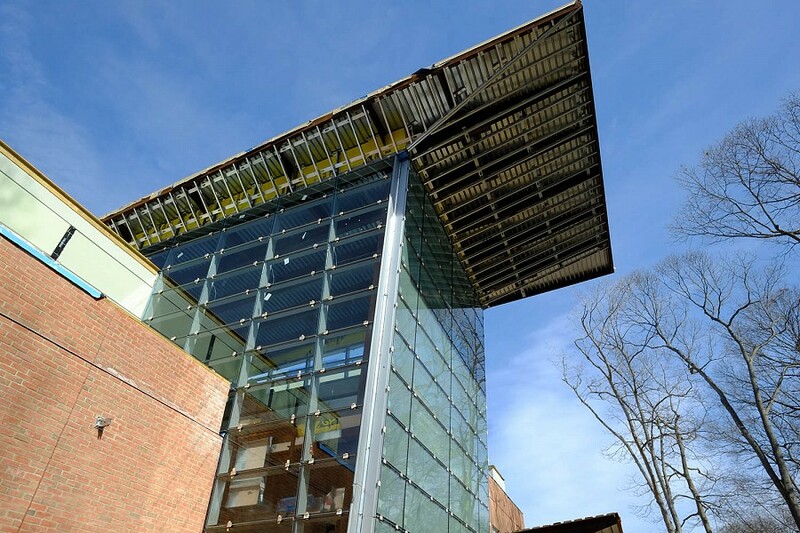 is the structural engineer for the new Computer Science Building on the main campus of SUNY Stony Brook, NY. 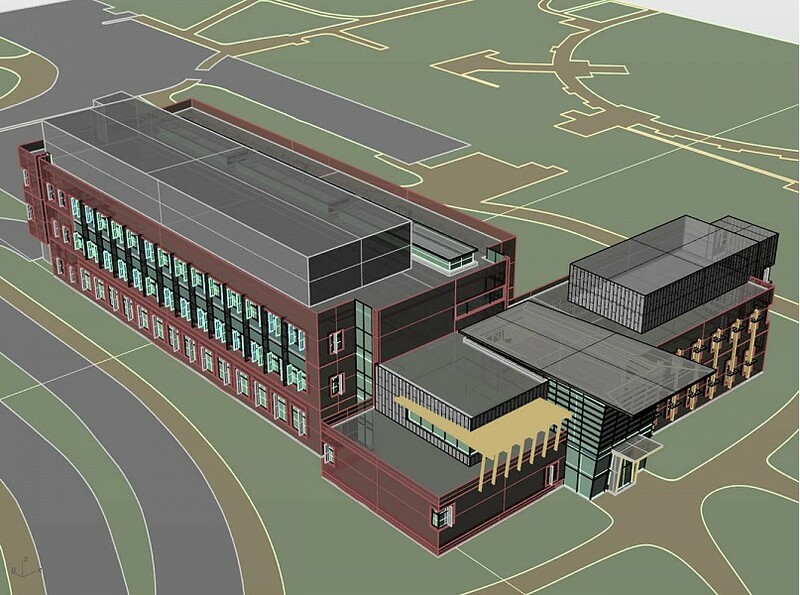 The project will be housed directly adjacent to the existing computer science building. The new building will be an L-shaped, three-story structure plus a mechanical penthouse of approximately 70,000 GSF. This building will be a state-of-the-art facility which will house the computer science department, one of the leading departments for the University, a mix of faculty offices, graduate research labs, computer oriented classrooms, conference rooms, lounges and all associated support spaces. Anticipated LEED silver rating.